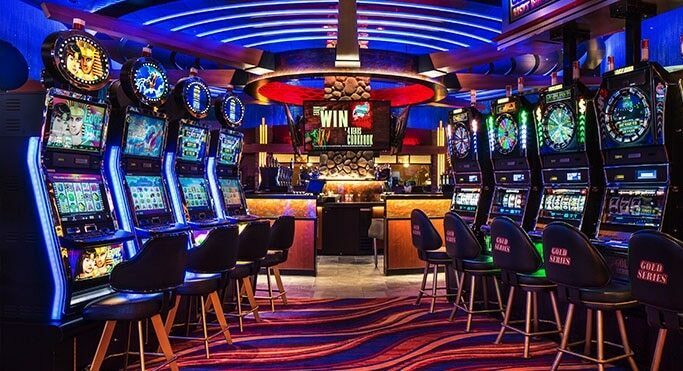 It will often be the video pokie machines that players will make a beeline to play when logged into any online or mobile casino site, for those slots will be much more interesting and exciting to play than the older styled three reel and classic slots. The reason those types of slots are hugely popular with players is that they all tend to have been designed with a range of bonus games and bonus features that can and will eventually be triggered when playing them, and those bonus games and features can occasionally award some mega amounts of cash too. As there are quite a number of different bonus games I will give you a quick run through of some of the ones that players do enjoy triggering throughout this guide. 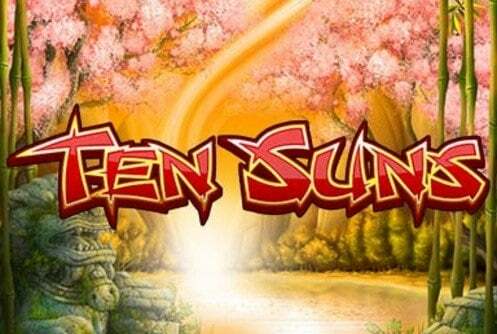 The most popular type of pokie machine bonus game is a set of free spins. They are often triggered by players spinning in three or more bonus or scatter symbols and when triggered players are then awarded with a number of spins which cost them nothing to play off but those free spins will be playing off with the same stakes and pay lines in play as on the triggering spin. Multiplier values come into play on most free spins bonus games which see all pay-outs being boosted in value and often the free spins can be re-triggered by players if they spin in a certain number of scatter or bonus symbols from any one single free spins played off! Pick and match and pick and win bonus games can often be quite frustrating bonus games to play off, for there is always the chance that you could win nothing from them or win some much smaller amounts of cash. 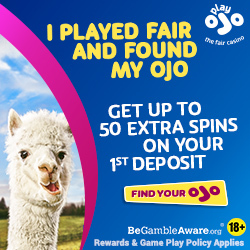 However, the opposition could also happen and thanks to the next generation of pokie machines which can offer players the chance of winning a progressive jackpot when playing off a picking based bonus game you could win a life changing jackpot when those bonus games have been awarded on those much newer pokie games! The most common types of bonus picking games are triggered by players lining up on an activated pay line, from reel one onwards across the screen a certain number of bonus symbols, so when you do comm. across a pokie offering a bonus game triggered that way, you need to ensure you play as many pay lines as you can afford too. Failure to play the maximum number of pay lines can often see you lining up the picking game based bonus game symbols on a pay line that you haven’t actually activated, and if they do line up on a pay lines that hasn’t been activated you will not then go on to trigger the bonus game. Some pokies also have a pre-determined picking bonus game, meaning it doesn’t matter which locations you click on via the bonus game screen, the pokie knows what you are going to win before you play off that picking game, however some of those bonus games are not pre-determined so you could win any amount to cash when playing them off! There are no shortages of pokie machine on which you will find some form of wheel spinning bonus game, and those types of bonus games will see you simply sending a bonus wheel spinning once the bonus game has been triggered. Some such pokies will have the bonus wheel divided up into different segments that will contain cash amounts, and some segments could also have a progressive jackpot displayed in them, and once you have sent the wheel spinning whichever segment faces the win arrow when the wheel stops spinning will be the cash amount progressive jackpot you win. I have also seen some pokie machines that instead of having cash amounts and progressive jackpots displayed on the bonus wheel segments have different sets of free spins and different multiplier values too. When playing those types of slots what you will hope to see spinning in is the maximum amount of free spins with the very highest possible multipliers attached to them in the segment of the wheel that stops facing the win pointer. When playing fruit machines for example you will often find some bonus wheels will contain plethora to additional bonus games and bonus features rather than just a set of free spins, so do be on the lookout for those very unusual types of pokie machines when playing online too!